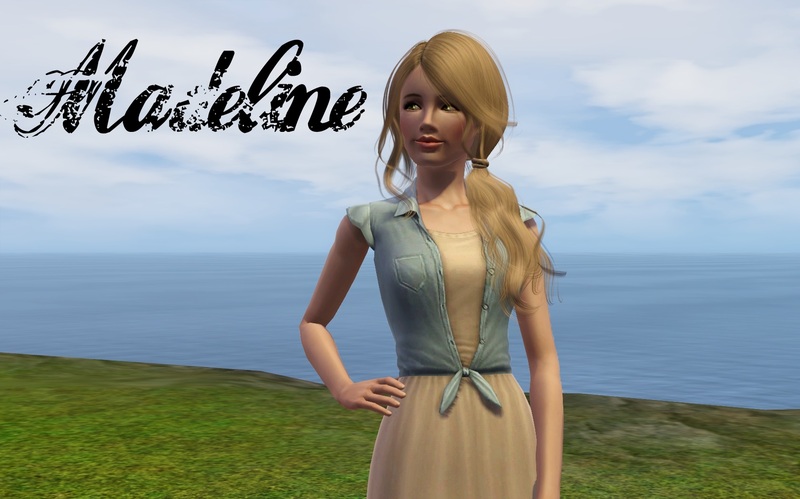 Madeline grew up in a loving environment, the only daughter of a single mom, her dad dying in a car accident before she was born. One day her entire life changes when she finds out the truth. That her mother was in fact her grandmother, and her real mom was a drug addled prostitute and has no idea who her father is. Due to this revelation, Madeline has a hard time trusting people. More than anything she hates being lied too. Will she find her real mother some day, and find happiness? Or is she destined to be alone?